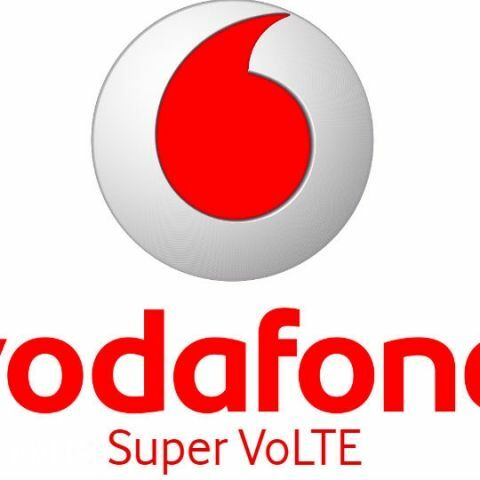 Vodafone India has started rolling out VoLTE (Voice Over LTE) services in the Delhi-NCR, Mumbai and Gujarat circles. The telecom operator is now the third service provider to offer VoLTE services, which were inaugurated in India by Reliance Jio and later picked up by Airtel. Vodafone says that its SuperNet 4G customers can upgrade to VoLTE for free and that the company will be expanding the service to other cities in India soon.